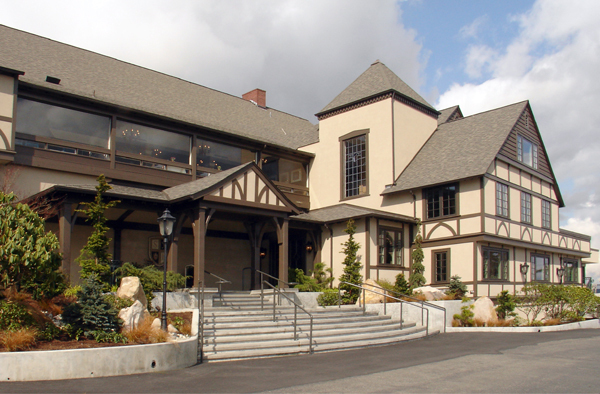 AKS P.S., Inc. is a highly respected northwest architectural design and planning firm located in Seattle. Founded in 1953 by Ralph Anderson, the firm has a solid reputation for design excellence in planning, architecture, and urban design. We provide architectural design for clients including public agencies, military, corporations, and private individuals for both renovation and new construction. Project types include residential, commercial, industrial, educational, and hospitality. AKS is a Small Business Enterprise.